The Wisconsin Veterans of Foreign Wars has a rich tradition of serving veterans, military families and their local communities. 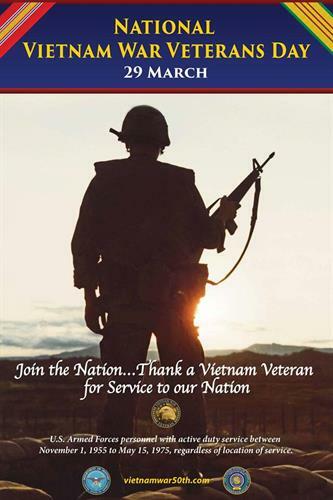 The VFW Post 7694 is committed to serving families in the Sauk Prairie area. In addition, the post operates a 36 site campground on the banks of the Wisconsin River - great fishing, views & fun. Campsites are first come, first serve. A Veteran will come by and register the camper and charge $25 per tent per night. No water or electricity service in the campground. Pavilions for events available for rent. Main Facility available for rent.